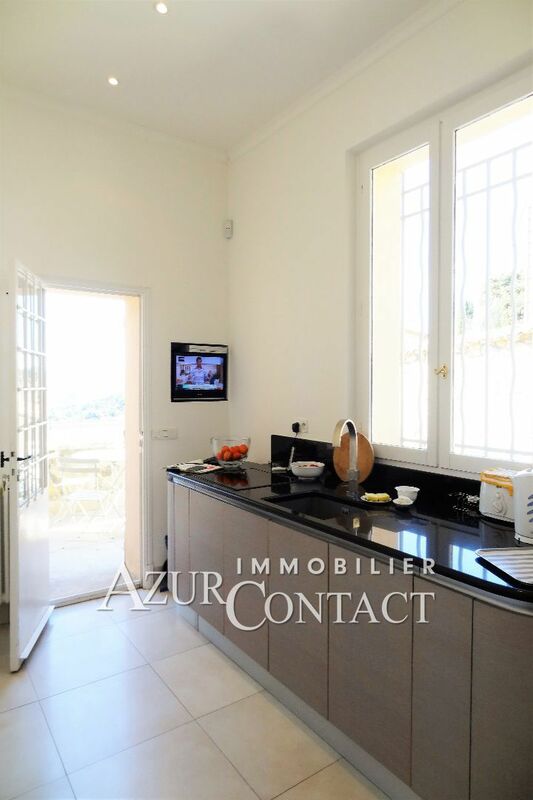 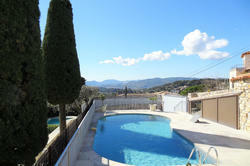 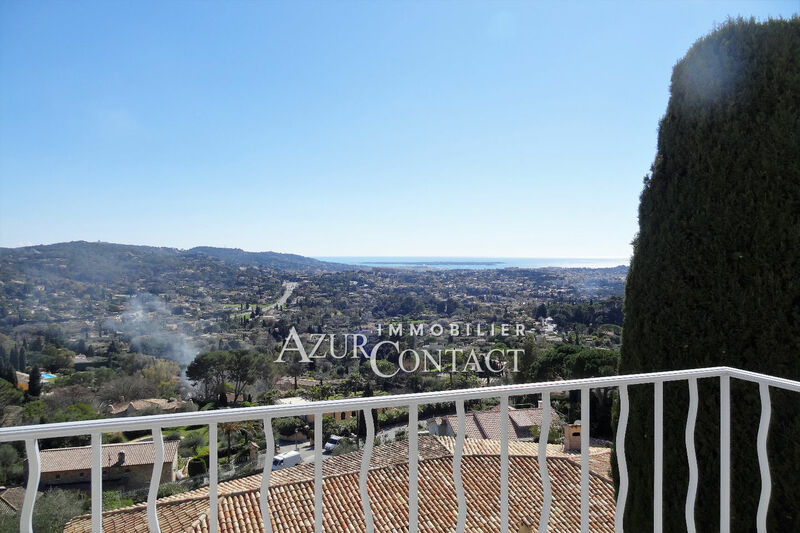 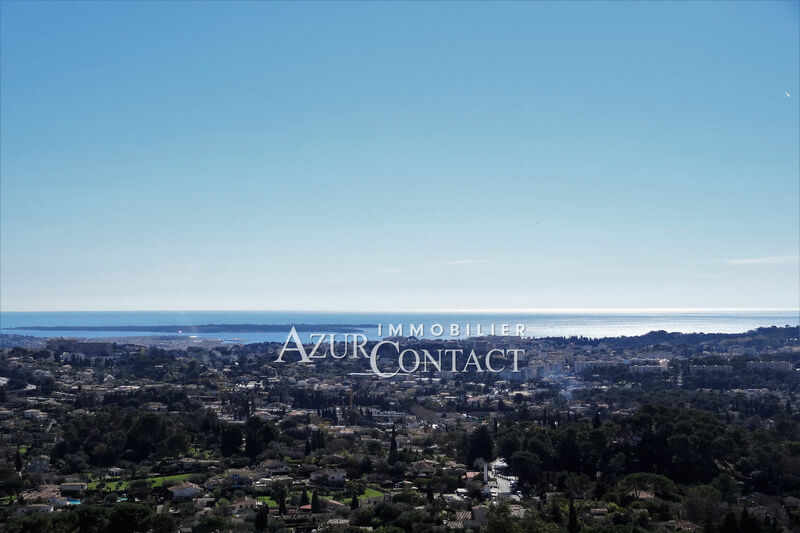 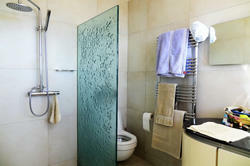 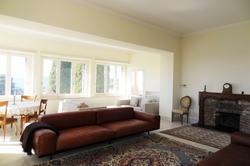 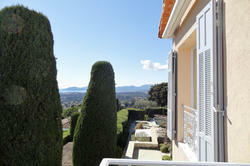 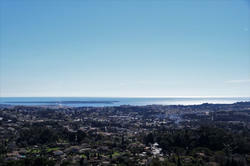 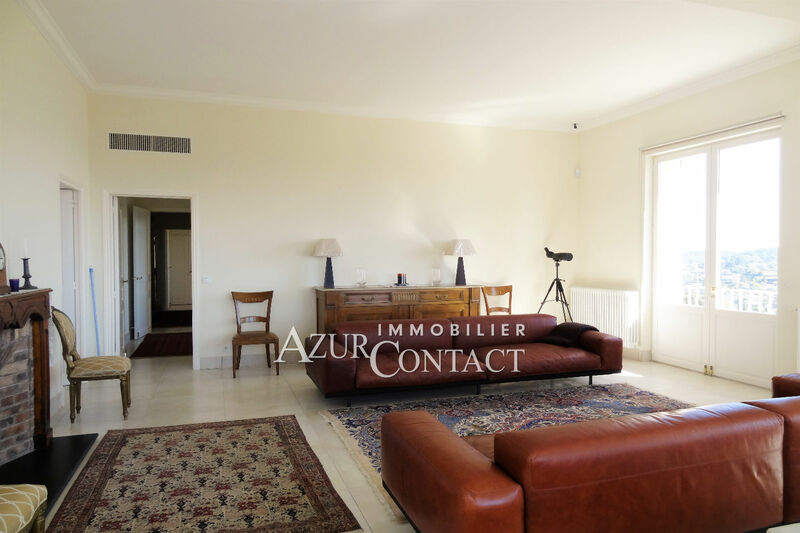 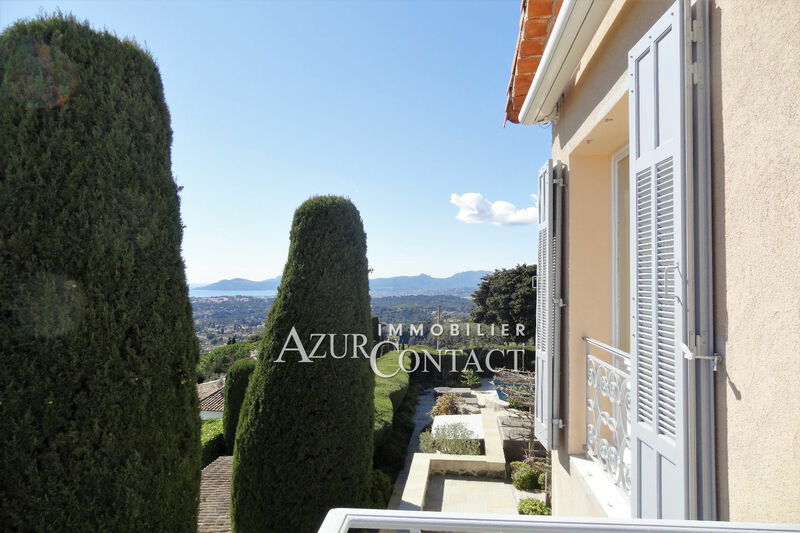 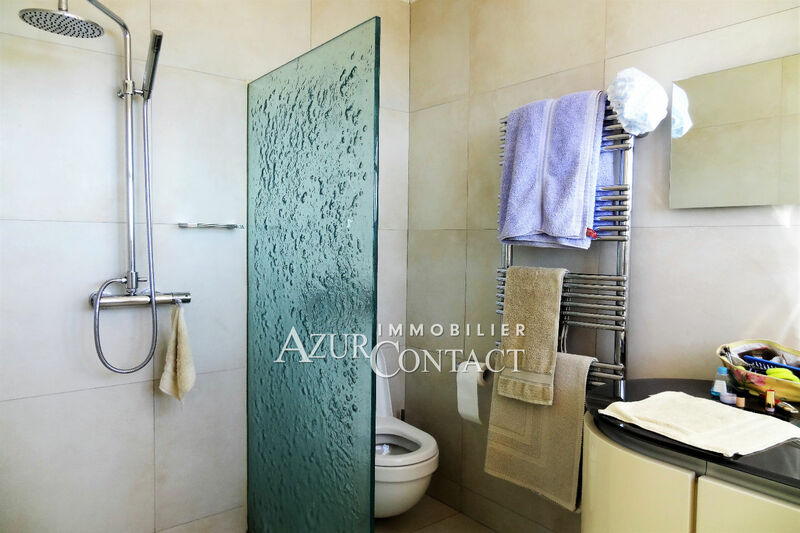 In the heart of old Mougins village, unique and atypical villa/apartment with breath taking sea view. Located in a historical mansion, this apartment offers large living room 2 ensuite bedrooms, study, fully equipped kitchen, and surrounding terrace with private heated pool and garage. 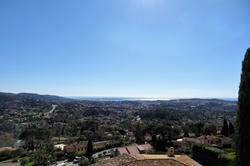 A must-see : the french riviera life easy and safe !